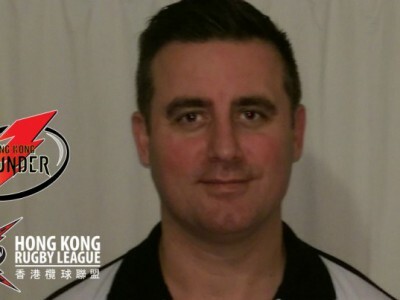 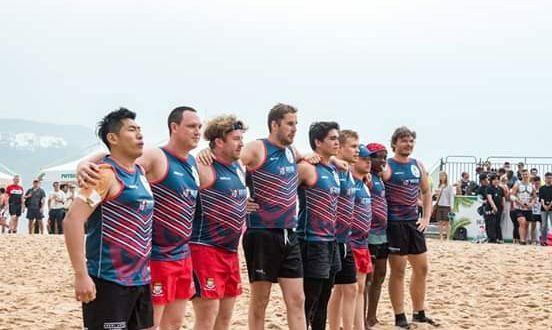 The Hong Kong Rugby League will be streaming Thursday’s clash from the Emerging Nations World Championship live on the Hong Kong Rugby League website. 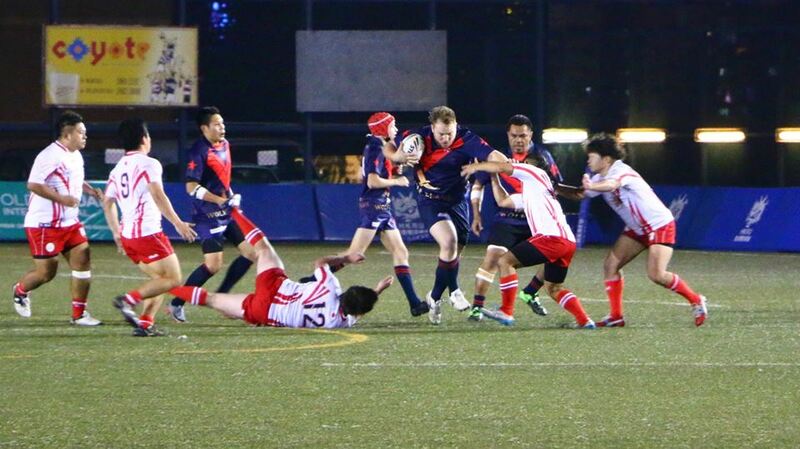 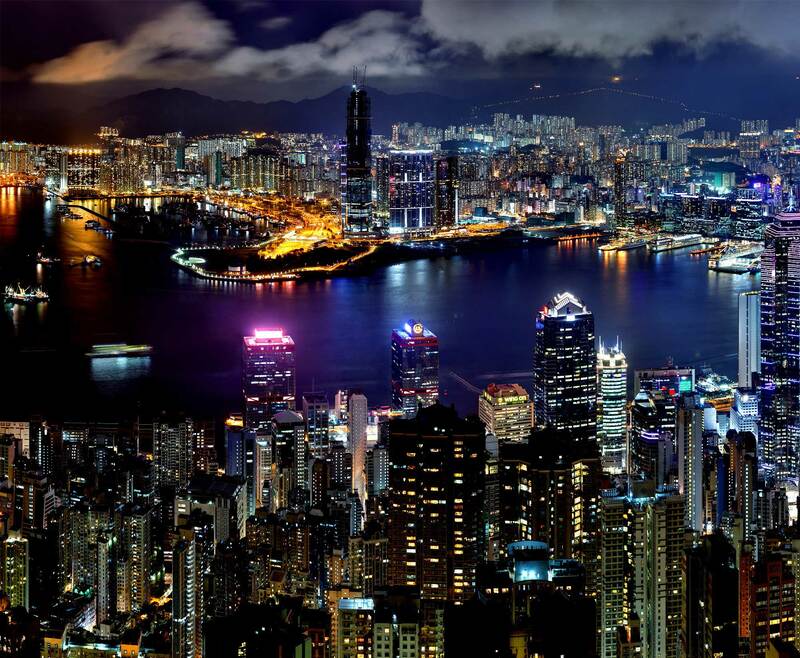 In what will be the Hong Kong’s first game of the tournament, the match will see the Thunder take on Poland at St Mary’s Stadium in Western Sydney. 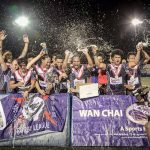 Match coverage courtesy of BarTV Sport and the RLIF.